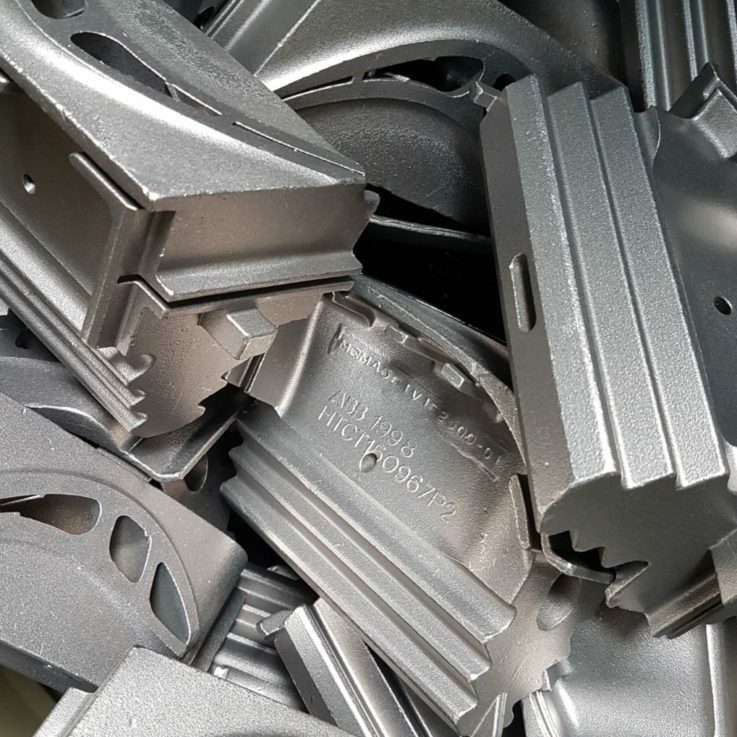 Nickel-base superalloys are used extensively in the aerospace jet engines, land-based Industrial Gas Turbine (IGT), petrochemcial, chemical, medical and nuclear power industries due to their resistance to high temperature, creep and corrosion. 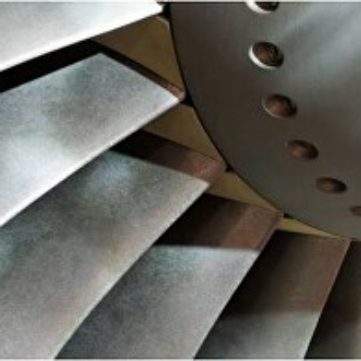 The latest generation of equiaxal, single crystal (SC) and directionally solidfied (DS) superalloys incoroprate exotic metals such as Tantalum, Niobium, Hafnium and Rhenium which allow them to run at even higher temperatures. 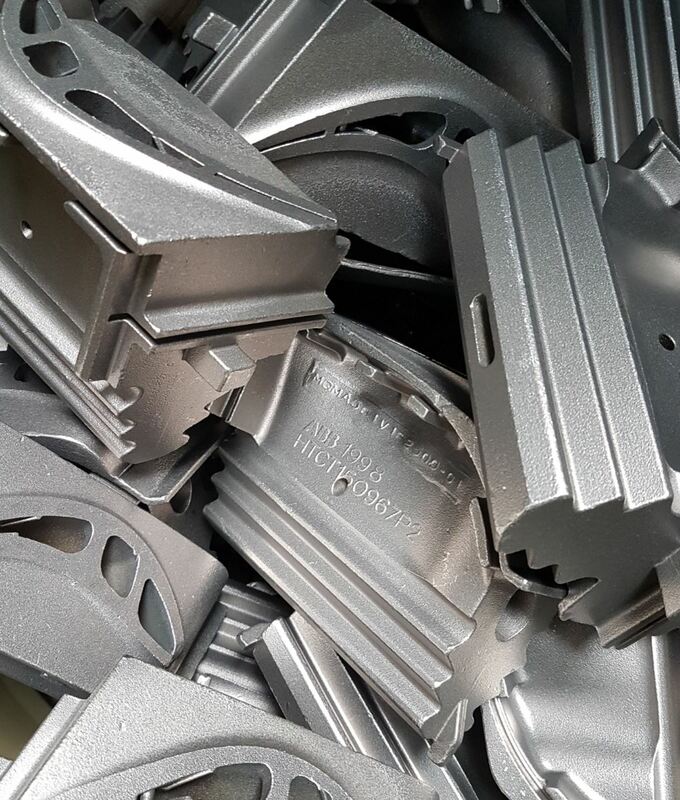 Avon Metals recycles the following complex alloys and prepares them using sophisticated techniques into revert meltstock for use by major foundries throughout the world. (We specialise in Rhenium bearing alloys marked *).